Ford dealership Evans Halshaw on Lasborough Road is celebrating the launch of its new “Sell Your Car” scheme. ‘Sell Your Car’ will see the introduction of dedicated Buying Assistants, based at the dealership, to provide local customers with a friendly face-to-face selling experience, as opposed to the automated online car valuation offered by many car buying websites. 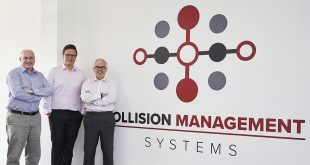 The new scheme follows last month’s announcement that Pendragon, owner of the Evans Halshaw brand, achieved record profits of £33.2 million for the first six months of 2014. Potential customers in Milton Keynes can visit the new ‘Sell Your Car’ area, where they can meet one of the dedicated Buying Assistant to ensure they are getting the best advice when it comes to selling or upgrading their current vehicles. Evans Halshaw have adopted the same approach to buying cars as they do to selling them, taking things back to basics by using real people, and investing in dedicated ‘Sell Your Car’ Buying Assistants who are there simply to help, with a guarantee to pay more than ‘We Buy Any Car’. 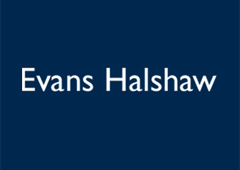 Evans Halshaw is the UK’s largest dealer group with over 130 sites nationwide. The Milton Keynes branch will be amongst the first in the country to offer a ‘Sell Your Car’ centre.